Family Paths strengthens family relationships by providing mental health and supportive services with respect, integrity, compassion, and hope. Single Parents Network is created for anyone that was / is looking for single parent information and support, to find out what agencies and resources worked and did not work. 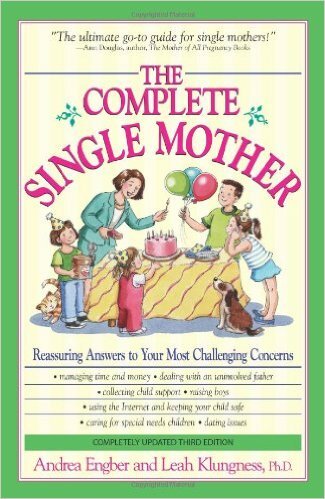 Singlemom.com contains advice suitable for many situations varying from financial to child psychology, even dating. Emagister is your education pathfinder. Browse their online associate degrees that are offered. is industry-leading parenting plan and custody scheduling software. Try is free today. 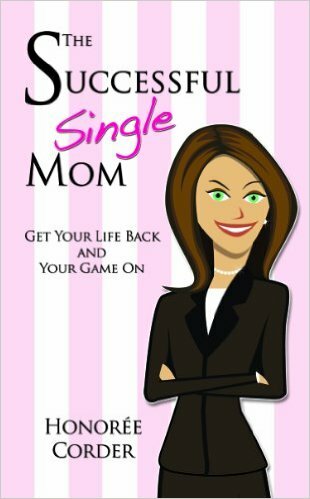 This award winning book is engaging and enlightening, providing advice in finances, custody and so forth it is an encouraging read to enjoy. A passionate book written in a can-do attitude, meant to inspire and help you become the best you can be.